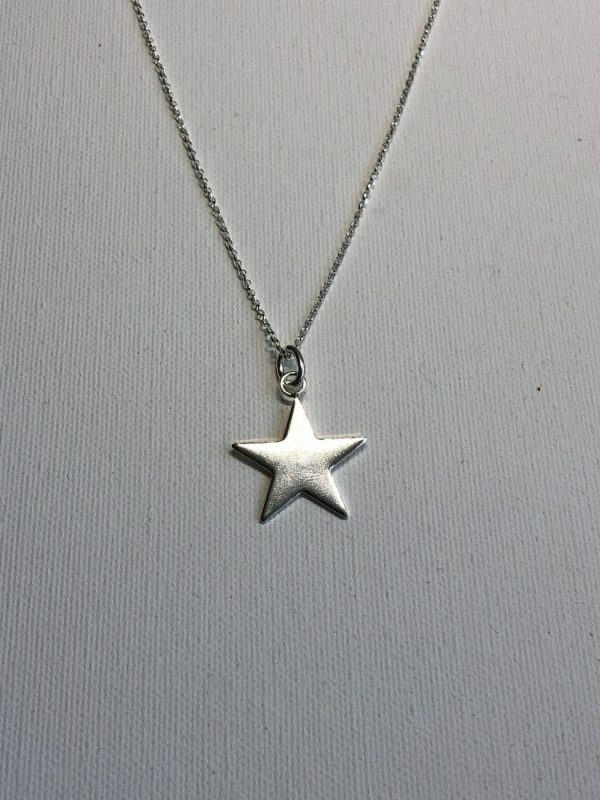 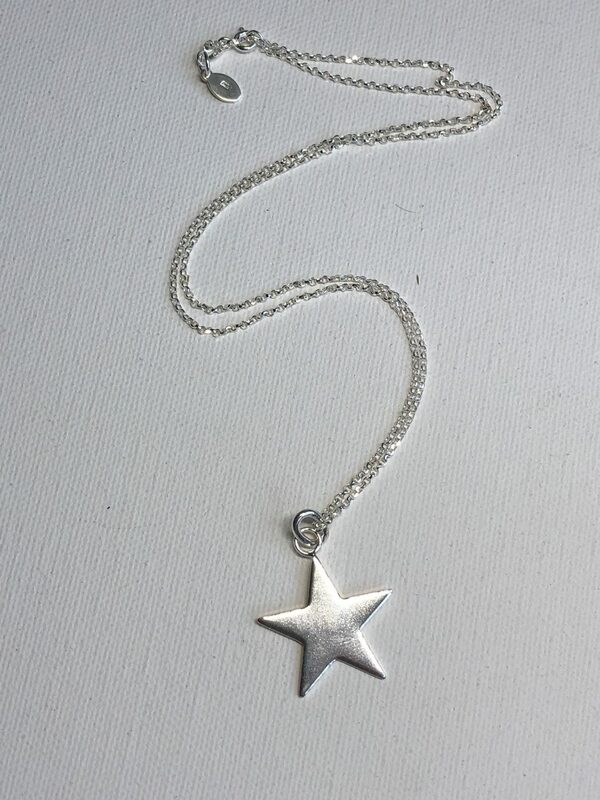 Handcrafted using recycled sterling silver and sold on an 18inch sterling silver chain. 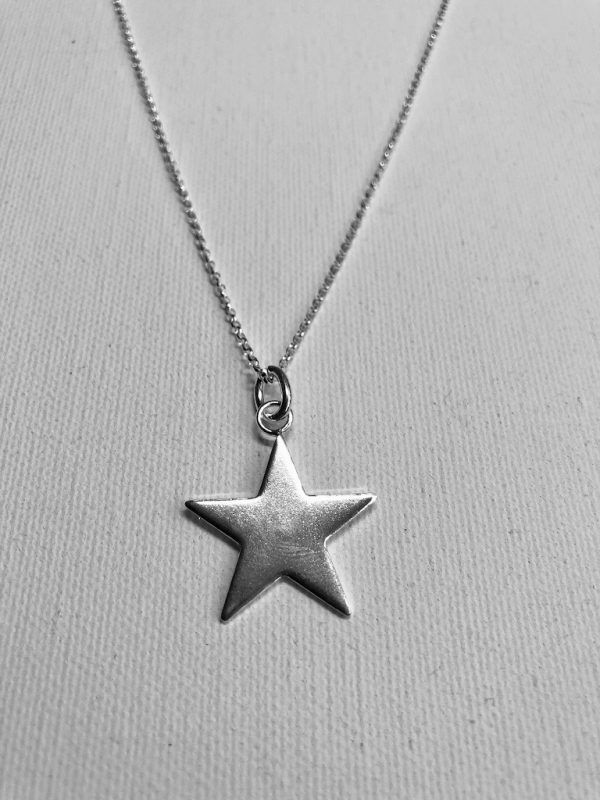 Size of the star – width 24mm. 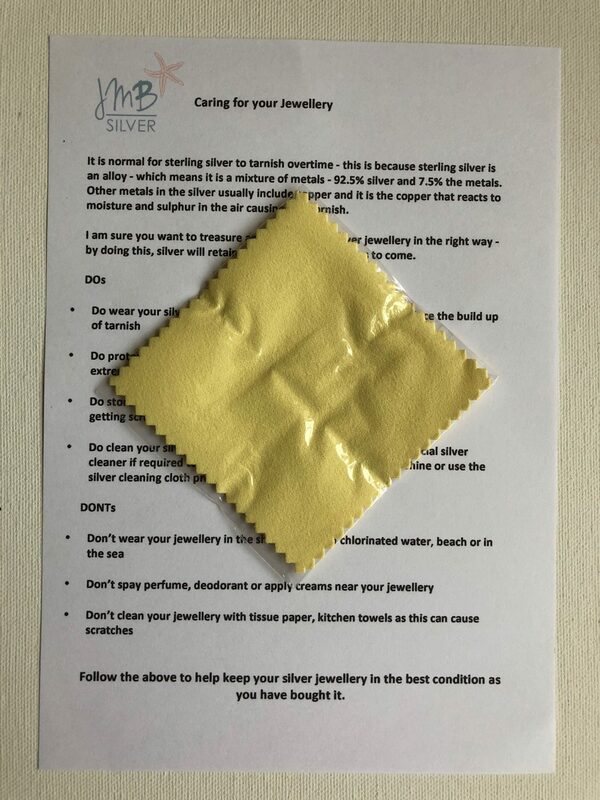 Every order comes with a free Silver Jewellery Care Guide and Silver Polishing Cloth. 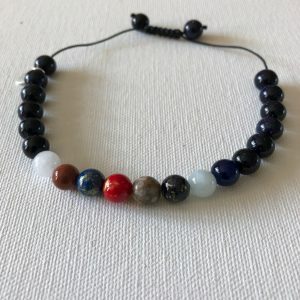 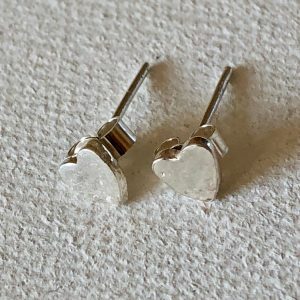 Each item is either stamped with my Maker's Mark, has a Sterling Silver tag with my Maker's Mark attached, or is hallmarked. 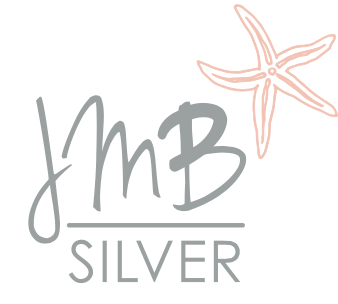 JmB Silver offers a Gift Wrap service for online orders. 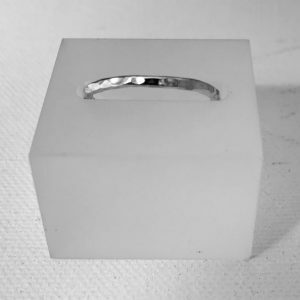 Each item you choose to be gift-wrapped will arrive in a beautiful branded jewellery box (made with recycled card), carefully wrapped in white tissue paper and sealed with a 'JmB Silver' logo sticker. 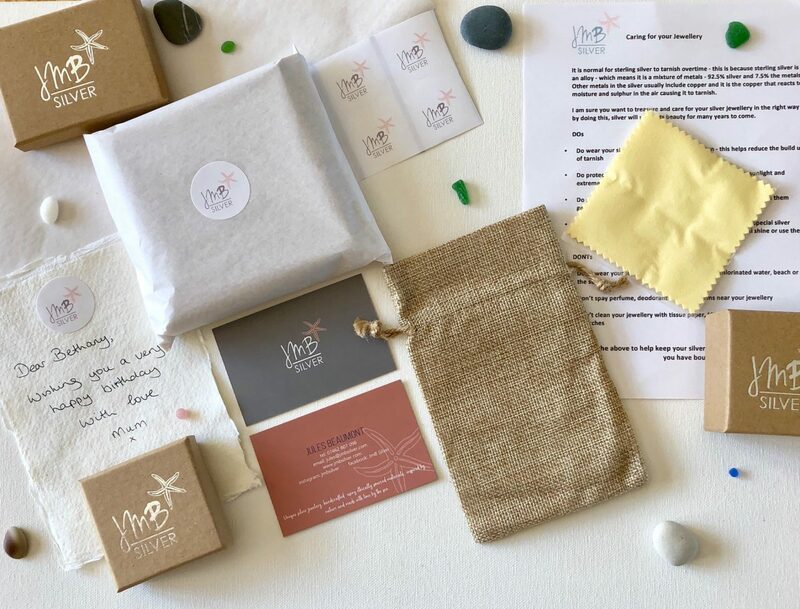 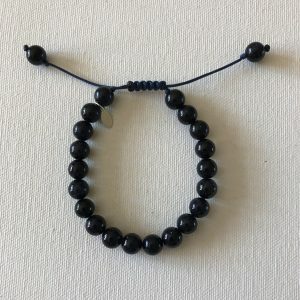 Enter a personal message; this will be handwritten and posted with your gift to the address you provide.